DO-89802-66 was succesfully added to your cart. Hello I am just trying to confirm exactly the output of the controller. Our most common requirement is for 0-10V dc (not pulsed) output to a control valve. The voltage output of this controller is a pulsed 14VDC (digital) signal; the frequency of the pulse is correlated to the temperature reading. 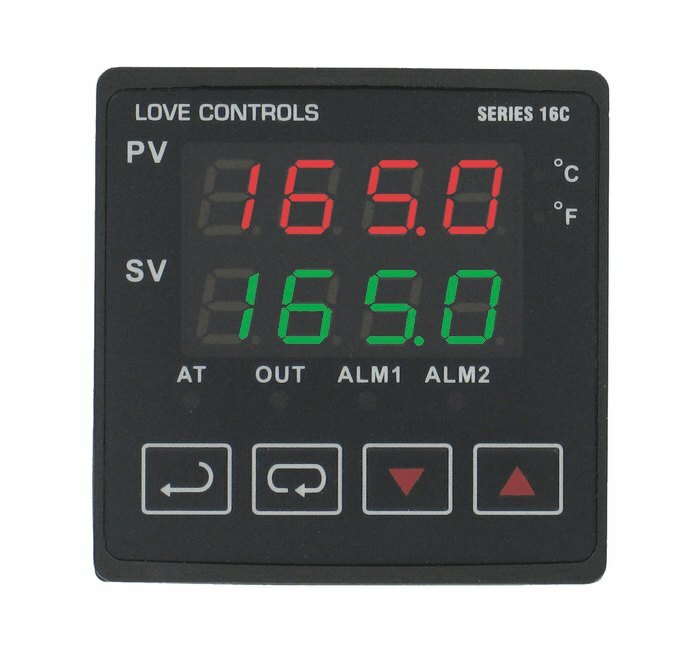 We cannot offer a similar controller with proportional 0-10V dc output. We can offer a similar model with proportional 4-20mA output as our 89802-67.